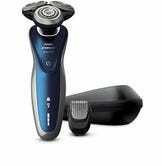 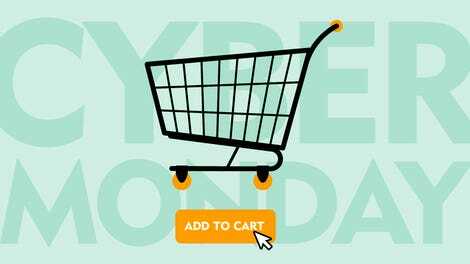 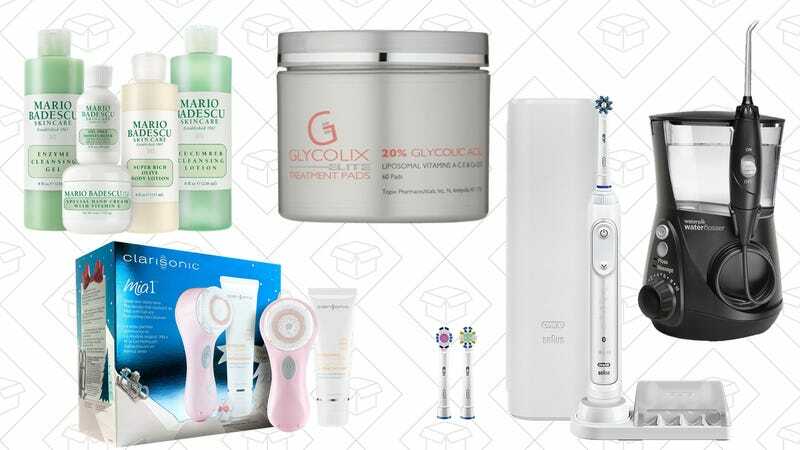 Part of their massive Cyber Monday deal list, Amazon is taking up to 30% off a ton of best-selling beauty and grooming products. 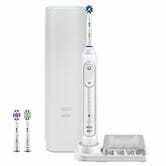 Grab and Oral-B electric toothbrush for under $100, or stock up on Mario Badescu favorites. 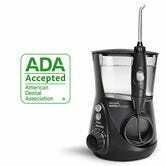 Even the popular Waterpik is getting a discount today.